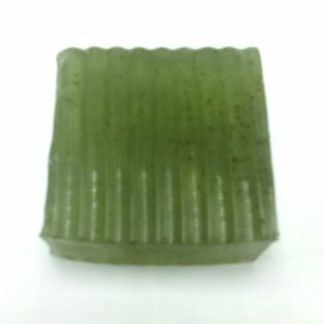 One of the most unique and beneficial soaps you’ll ever find! 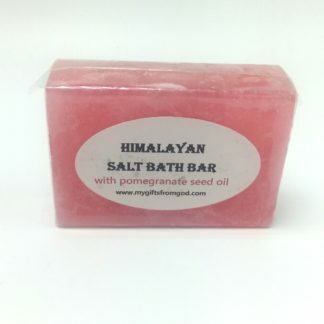 This sparkling pink soap starts with an organic castile soap base. And is enriched with pomegranate seed oil. Then layered with 2 grades of pure pink Himalayan salt. A fine grain and a medium grain for maximum exfoliation. 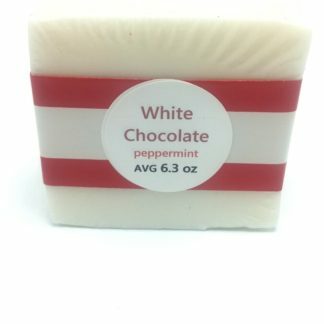 I love the way this soap feels on my skin and I know you will too. 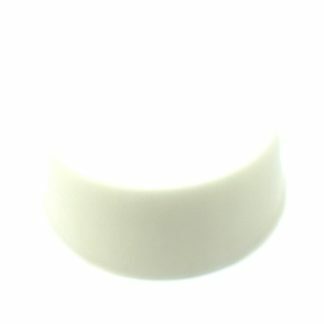 The striking color is totally natural and comes from this nutritive salt. It removes dead skin cells very well, and opens up those pours to provide some truly unique health benefits. 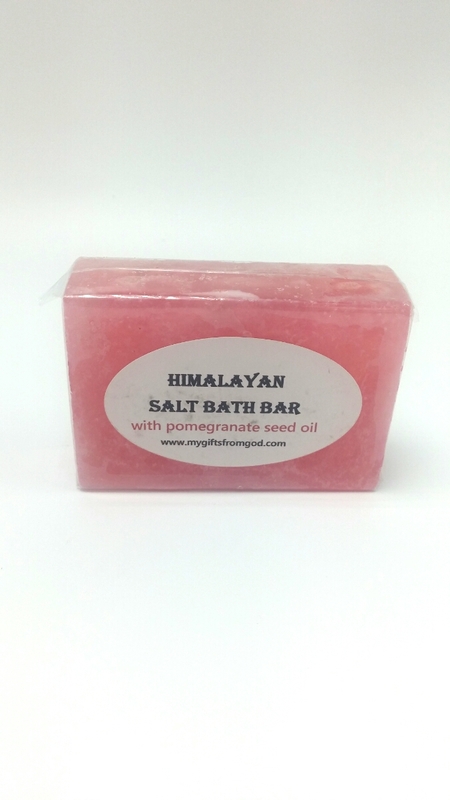 Pink Himalayan sea salt is said to be the purest form of natural salt on Earth today. It is mined from ancient oceans deep in the geologic veins of the Himalayan Mountains, which has been protected from human pollutions. It contains 84 nourishing trace elements and minerals that cannot be found in regular processed table salt. Having regular Himalayan salt baths can easily boost your immunity, regulate your pH balance, fight off infections such as viral and bacterial assaults on the skin and body, and many more benefits. The organic pomegranate seed oil reinvigorates skin, fights against free radicals, is perfect for all skin types, in anti-inflammatory, anti-aging, and an anti-oxidant. 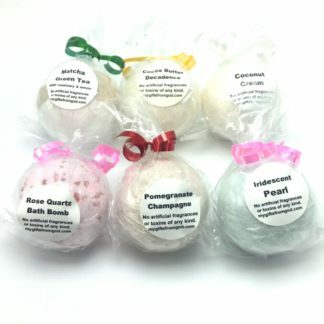 The beautiful fragrance is a combination of rose geranium, bergamot, and vetiver essential oils. 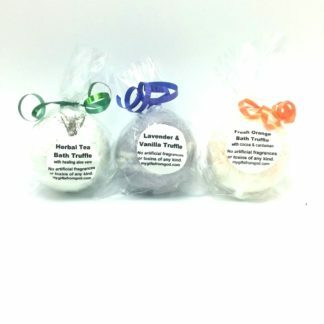 This blend promotes beautiful radiant skin, helps purify the skin, promotes the regeneration of skin, effectively treats acne, scars, dark spots, stretch marks, and has a deep calming aroma. Honestly, have you ever known of a soap that can do all that? I’ve never seen anything like this. So pretty and love how it polished my skin.